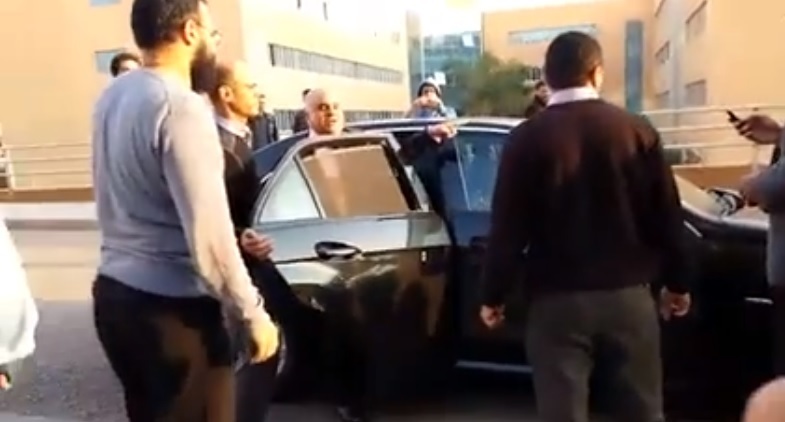 In shocking statements caught on camera, German University in Cairo’s President Dr. Mahmoud Hashem Abdel-Kader told his driver to run over students blocking the University’s gates. The order, caught on camera, came as GUC students protested last week’s tragic death of Yara Tarek Negm, 19, who was killed after being crushed between two university buses. Post by GUC Student Union. Karim Naguib also stated in a television interview, that the university ambulance came after 15 minutes and by then Yara had already lost a huge amount of blood. Some students at GUC have claimed the university refused to send the ambulance until Yara was confirmed as a GUC student. Since the open sit-in was declared by the students on March 11, the university has continued to face-off with students. According to one student, who wished to remain anonymous, GUC has threatened to expel students who have been participating in the sit-in. 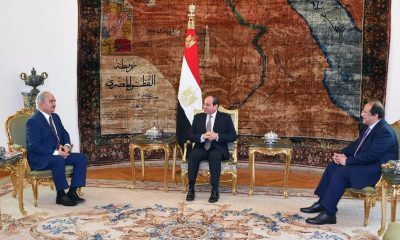 GUC has not yet commented on the President’s comments, which were posted online on Sunday.